LOWEST Price Around! 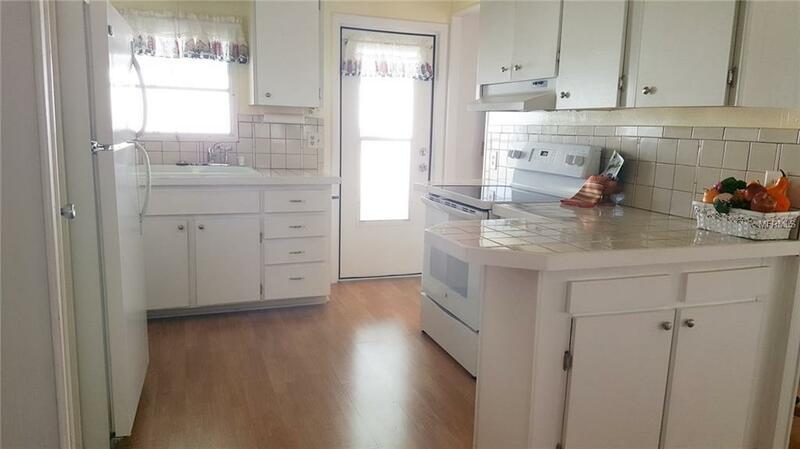 Well Maintained and Spacious 2 bedroom 1.5 bathroom home. 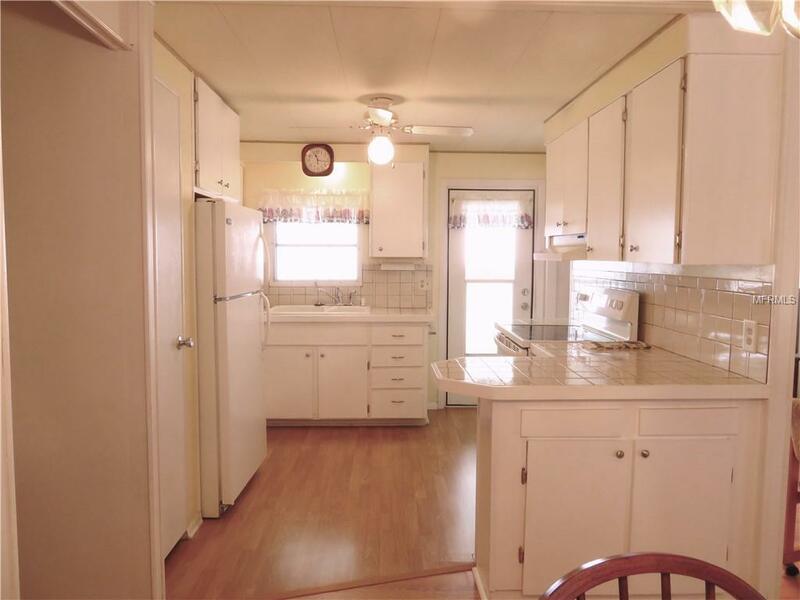 Turn-Key Furnished includes long shaded carport, two sheds, washer, dryer, 2018 roof, 2018 full size hot water heater, furnishings, refrigerator, 2018 smooth top stove, 2018 garbage disposal, 2018 laminate wood flooring, no carpeting in this lovely home, bright kitchen with plenty of counter space and cabinets, separate dining room, enjoy your coffee in the 10x17 Florida vinyl room, plenty of closet storage, with a 20x12 living room. The master bedroom includes a walk-in closet and the half bathroom. 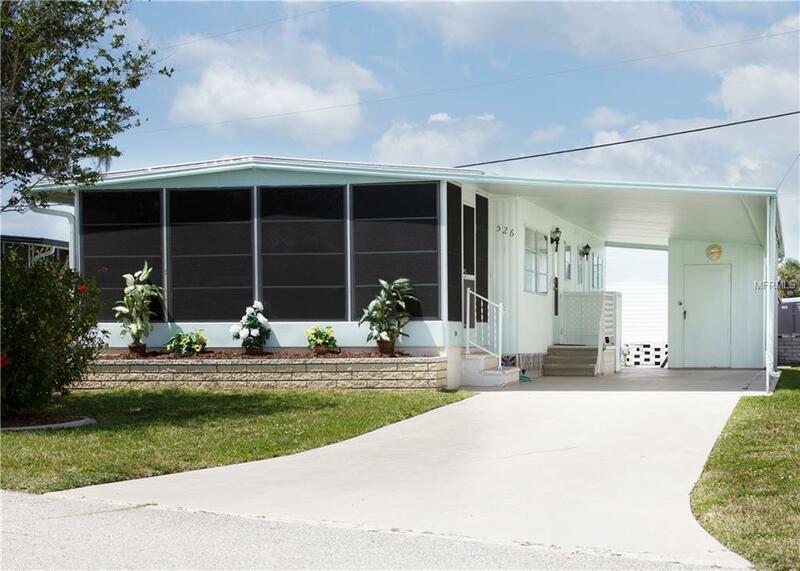 HURRY, this "CLEAN AS A WHISTLE" home will sell FAST.Located in the premier gulf access waterfront community of Harbor Cove - 55+ community, voted BEST Manufactured Home Community by North Port Sun Reader's Choice. 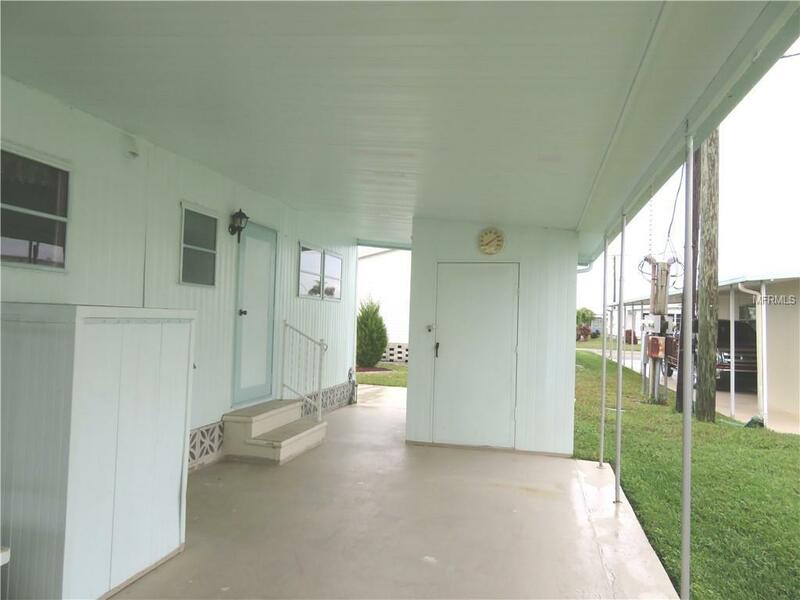 Offering a boat ramp, 90 slip marina, two story clubhouse, two heated pools, hot tub, bocce, tennis, fitness, storage grounds, wood working shop, crafts and more. Easy commutes to Sarasota and Fort Myers. Minutes from the gulf beaches, Myakka River, Peace River, Charlotte Harbor, restaurants, shopping, Charlotte Stone Crabs summer training stadium, Warm Mineral Springs Health Spa, the "soon to be completed" summer training stadium for the Atlanta Braves. And the newly planned Allegiant Airlines SunSeeker Resort located on Charlotte Harbor. Pet Restrictions 1 indoor Cat And 1 Dog ( 25 Lb. Max/15"Tall At Maturity).